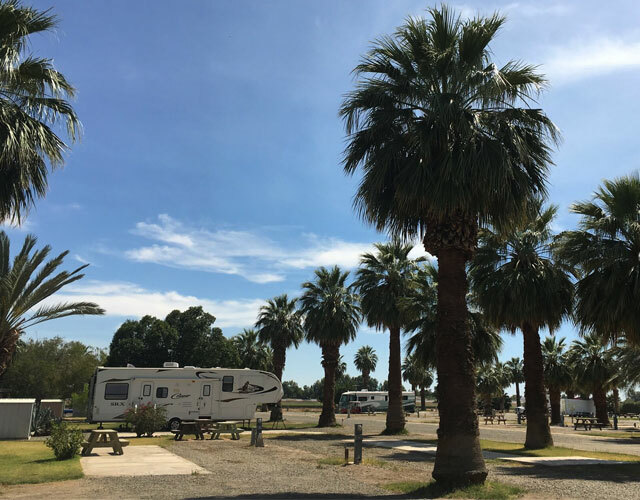 Drive your RV to Sans End RV Park, an over 50 resort and stay in one of 170, 50-amp, upgraded RV sites. 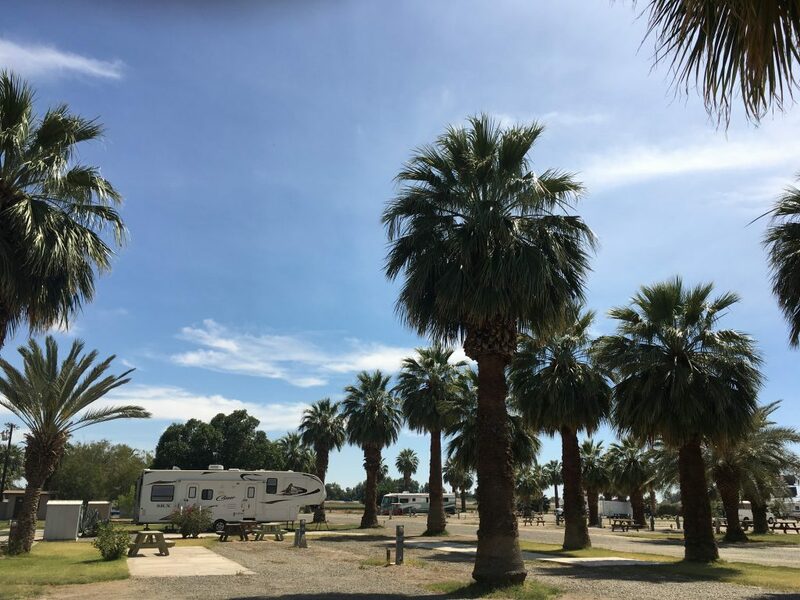 The uniqueness of Sans End RV Park starts with energizing weekly events including musical entertainment, relaxing desert vistas and interesting nearby places to visit. 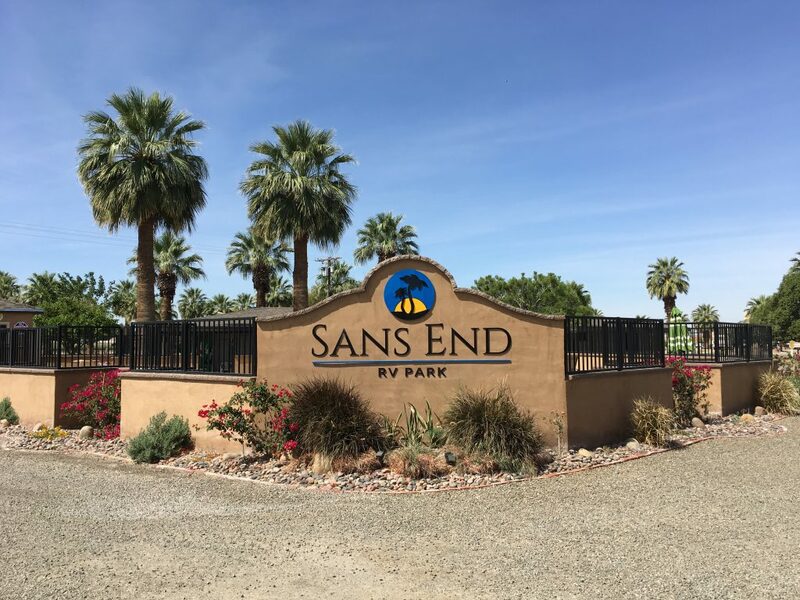 Nothing but good times at Sans End and to tell the truth… we have a blast here! 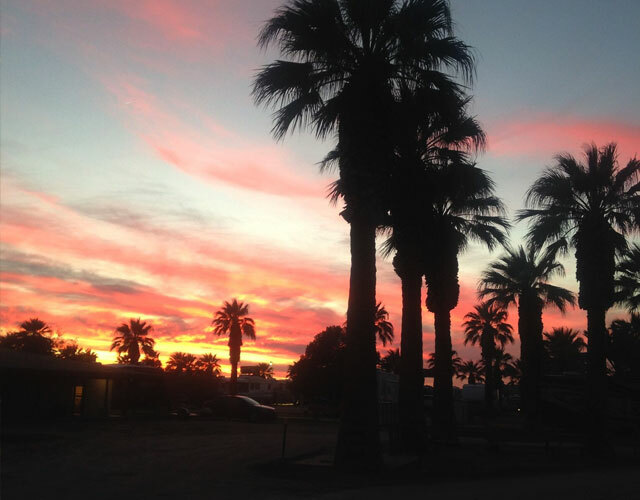 Visit Yuma Crossing State Historic Park, Yuma Landing and the Saint Thomas Mission founded in 1780 right here in Winterhaven, California take a balloon ride, go tubing on the Colorado River or even see some Yuma Community theater. 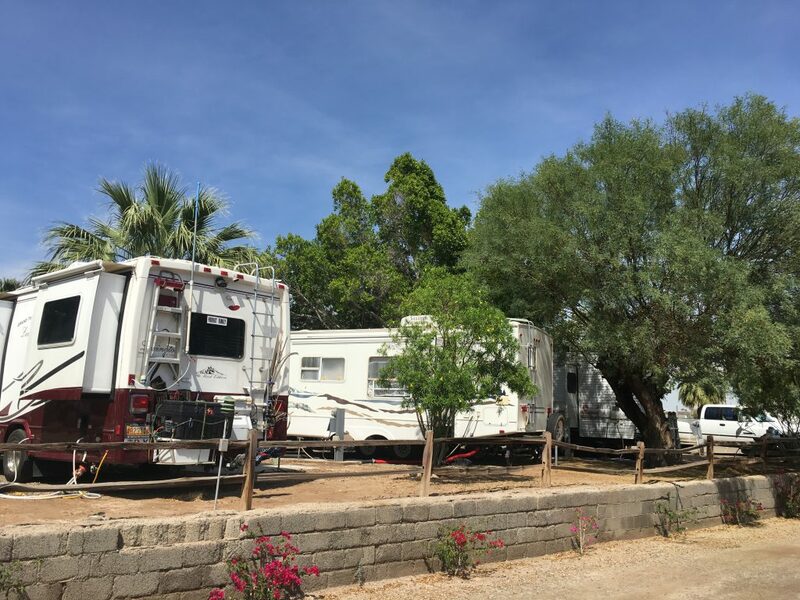 Enjoy Sans End RV Park amenities that include a game room, a pet walking area, bingo, pool, hot tub and a clubhouse with musical instruments hanging on the wall that guests can play! My wife and I have spent the last two months here at the Sands and RV park. We just would like to let you know that it has been a very positive experience for both me and my wife and we do hope to return again in the fall sometime around the end of October. The staff has been extremely helpful and considerate and very friendly making our stay here very enjoyable. The management and staff are the friendliest and hardest working we have ever seen. They have brought an older park back to clean well kept place to stay. 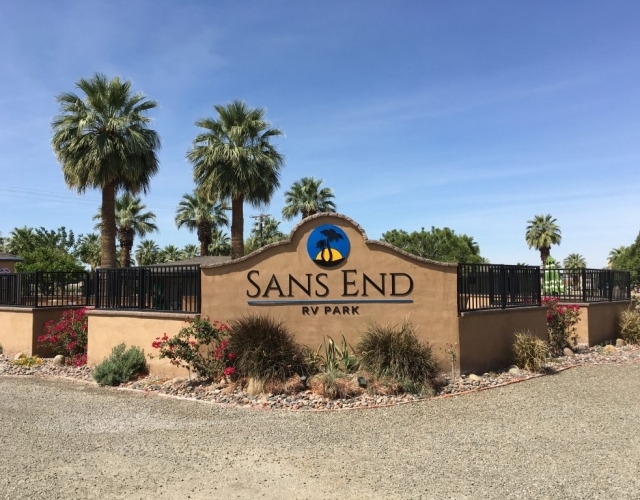 I would strongly recommend Sans End to anyone traveling to the Yuma/Winterhaven area. We are really enjoying our stay in this park. We stayed here for two months last winter and liked it very much, so we came back this season. The new managers are very nice and have lots of energy. There are also several Workcampers here, so improvements are happening daily. The rec room activities are continuing to build and lots of friendly folks to visit with. 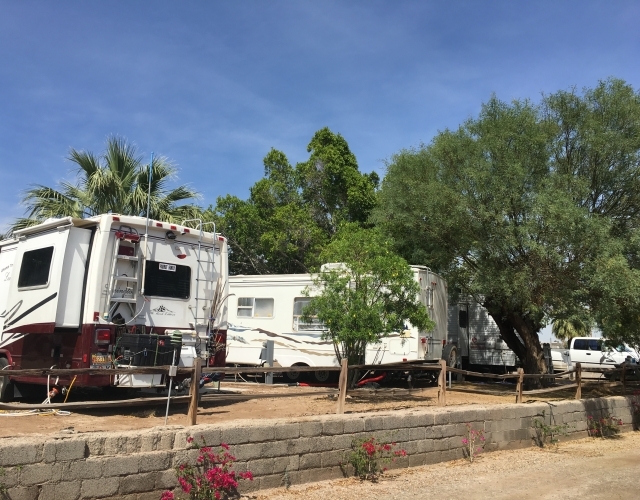 We loved our stay at Sans End RV Park!!!! 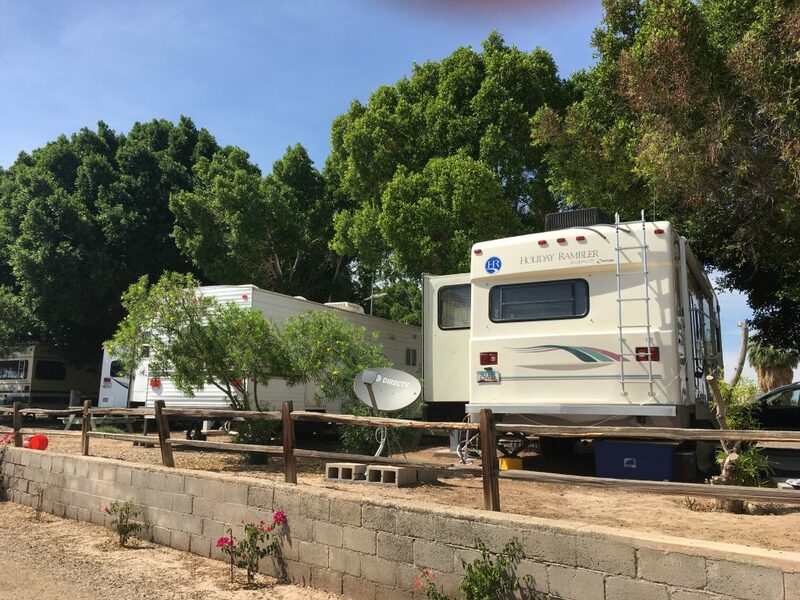 Our family took an RV road trip this August and stayed at Sans End for 2 nights. 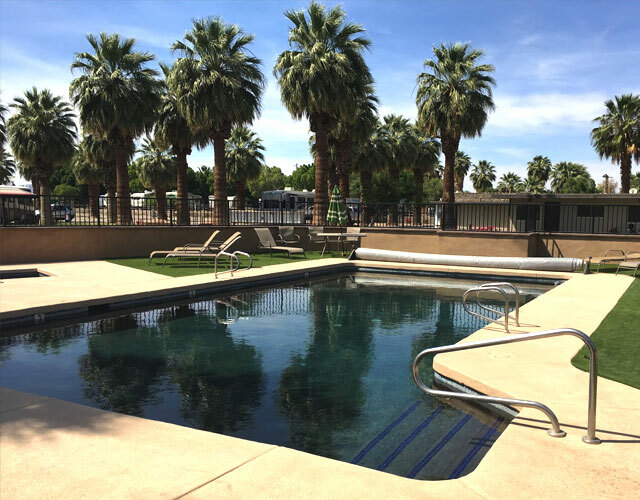 They have an excellent family-staff that was so helpful and informative– they really tried to make our stay fun and eventful. 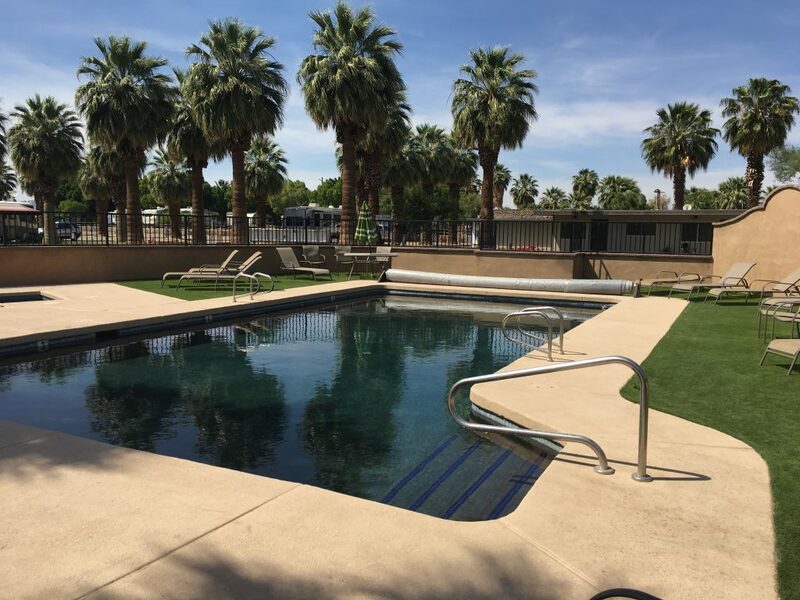 The park is only a few miles away from historic landmarks and a beach park that leads down to the Colorado River that is family and pet-friendly. We will definitely be back!!! 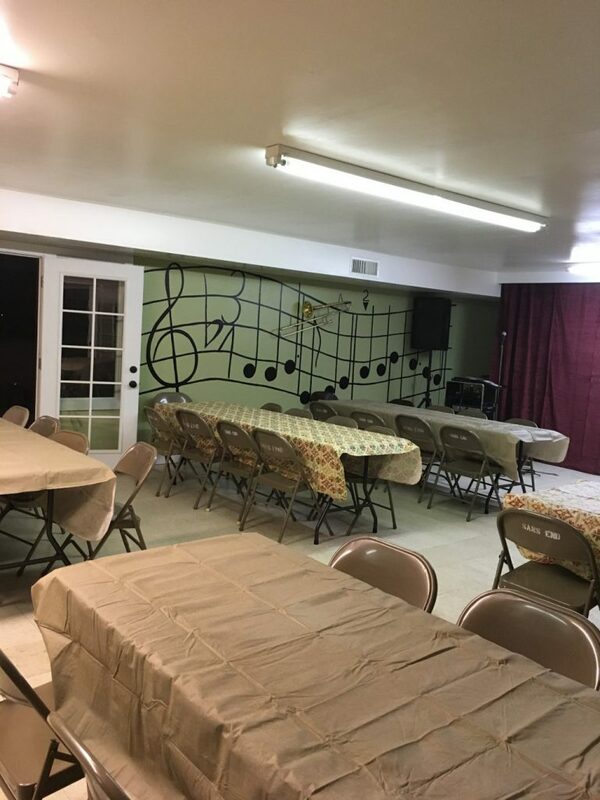 Activities include ice cream socials, open mikes, ukulele weekend, gold prospecting classes and a monthly mystery dinner theater show, not to mention swimming aquatics, shuffleboard, bingo, holiday dinners, casino trips, cards, darts and more!